With the emerging culture of music therapy to cure different physical and psychological ailments, music and headphone accessories have become inevitable. Surely, music is an inseparable part of our lives. 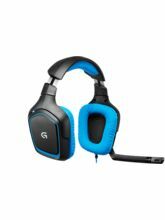 Planning to buy headphones online? 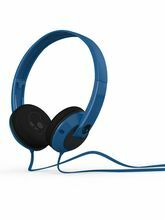 Infibeam has the best of headphones available at premium rates. Starting from headphones, Infibeam has a good collection of speakers, headphones and many more audio devices. These audio equipments are from reputed brands like Skullcandy, Philips, Sennheiser, Sony, etc. These gadgets also come with one year manufacturer warranty. Headphones and other audio devices like MP3 players play a major role in the lives of people who are fond of music. As per the daily statistics, a large part of Indian populace shops for gadgets and electronics, and 50% of these purchases take place on the internet. 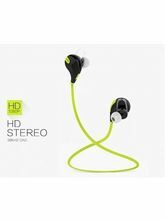 Regular people like you and me, shop for MP3 players and headphones online. Plus, the wireless headphones are a big hit among the youngsters these days. Cause they are hassle-free of all those tangling; along with the style and design. You can use them while travelling, while working out in the gym, and when people go on long journeys for days together. Headphones can never get outdated since they have an everlasting utility. 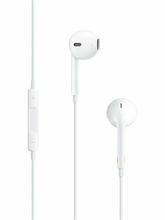 While the major companies like Sony and Philips manufacture more MP3 players, more consumers are being attracted to buy these headphones. Each day millions of Indians listen to music via several forms of media players and one of the most preferable player being the headphone for any common man over here. 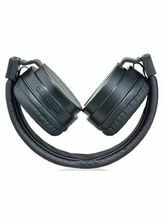 Carrying good-quality of headphones has become a necessity now-a-days as one can use them for multiple purpose like listening to music, watching a video, or simply taking a call hands-free. Infibeam provides you with the top-most collection of headphones and earphones at the most reasonable prices in India. 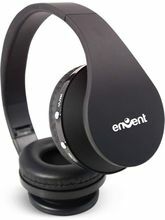 The website showcases headphones from best selling brands. 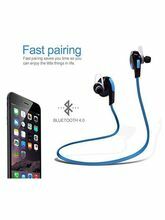 You will also find Bluetooth headphones, Wireless headphones, and headphones with trendy designs and colors as they come in various shapes, colors and sizes. Every individual, be it the lift operator or chief executives at a corporate firm, everyone listens to music using headphones. 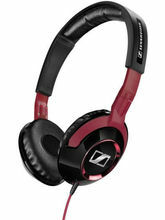 Owing to the demand, Infibeam has a huge catalog that includes the best of headphone at at one place. 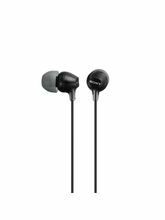 It gives an opportunity to the customers to buy headphones in numerous variants. The collection is categorized and can be selected according to price range, memory capacity, screen size, and features. Bluetooth are also a lot in trend this days. You also find a lot of variety in them to pick your preference. 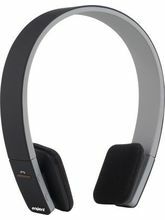 If you are looking for Bluetooth headphones, take home Sennheiser headphones that function like closed, circum-aural digital wireless headphones. 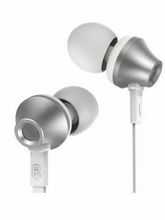 They also include dynamic transducer systems with neodymium magnets that give you an exact bass-driven audio reproduction. One of the features is an ergonomic design headband for an excellent and secure fit. It acts as a compact portable transmitter with multi-receiver capability. Bluetooth are also a lot in trend this days. You also find a lot of variety in them to pick your preference. If you are looking for in-the-ear earphones, Philips headphones feature a built-in microphone which makes it easy for you to switch from music to calls. It helps you stay connected with your friends hassle-free. 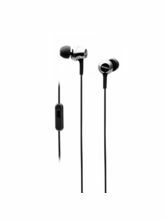 If you are looking to buy over the ear headphones, we have one of the finest dynamic Hi-Fi stereo headphones like Sennheiser HD 203. 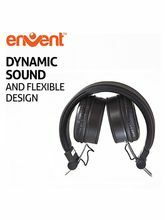 They are rugged lightweight headphones with a secure fit and can be used for mobile sources and Hi-Fi music systems.